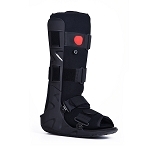 The DeRoyal Tracker EX cam walker walking cast boot is a standard non inflated walking cast boot with a wide foot plate for patient comfort and stability. 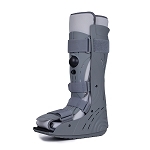 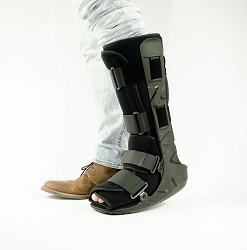 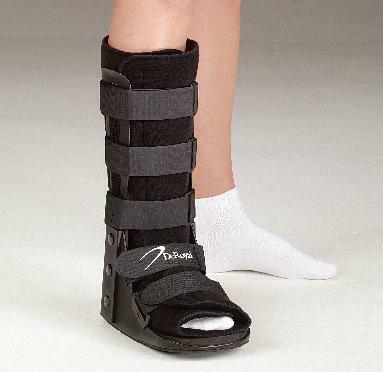 This medical cast boot has a closed heel design to prevent heel migration. 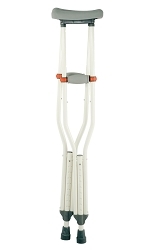 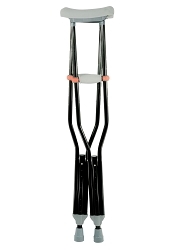 This cam walker is also made with light weight materials making it easier on the patient than other heavy cam walkers.